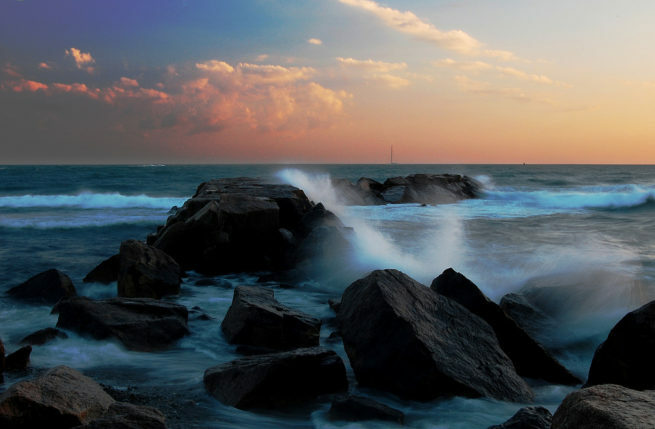 Rhode Island is a state located in New England known for sandy shores and seaside Colonial towns. Whether traveling for a luxury vacation, business, or special event, our air charter team can arrange a luxury jet to/from any travel destination in Rhode Island and neighboring states. Fly private with our Rhode Island private jet charter service and arrive in style for your next trip! Fly privately into one of the following destinations within Rhode Island. This list of destinations is based on Air Charter Advisors clientele requests, local attractions, and online reviews. Many of our clientele choose Providence and Warwick as their top travel destinations when planning a trip to Rhode Island. It is home to several large cities, including Newport, which is famed for sailing and Gilded Age mansions, such as The Breakers. Providence, its capital, is home to Brown University, green Roger Williams Park, landscaped Waterplace Park and Riverwalk, with the famed WaterFire art installation. Request a Quote or give us a call at 1-888-987-5387 to speak with one of our Rhode Island private jet charter brokers for your next luxury vacation, business trip, or special event.